Ventura Collision Center is the trusted auto collision repair shop in Ventura and we try to provide excellent customer service and collision repairs to all its customers. We serve our customers with honesty, quality and trust. When you choose us, you and your vehicle will receive our personal attention. We pay close attention to detail. Your safety and the integrity of the repairs to your vehicle are a priority for us. We have friendly and professional staff members. They will keep you updated throughout the entire collision repair process. We want you to have a stress-free experience while visiting Ventura Collision Center. We will get you back into your vehicle quickly and we hope, with minimal interruption to your daily routine. I would like to introduce myself, my name is Robert LaGrotta and I’m the owner and founder of Ventura Collision Center (VCC) located in Ventura. I opened the doors to VCC with an insurance background that fed my knowledge and understanding of claims process and how to make it seamless for our customers. 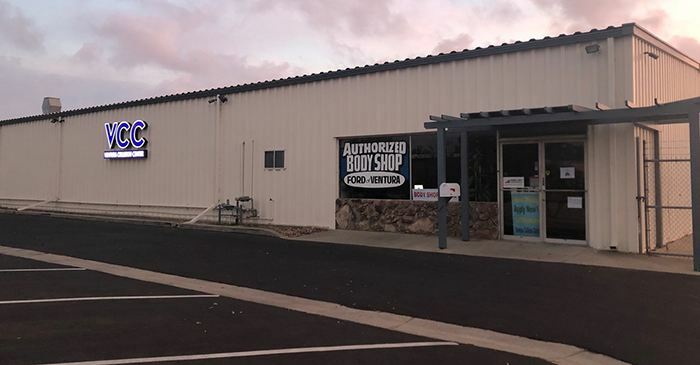 I established the business and developed the business into a respected auto body repair facility with the community and the insurance industry. 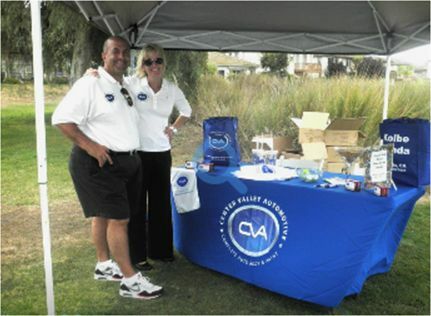 Ventura Collision Center is fully licensed, insured, equipped and certified. We have operated under the same family ownership since the beginning. Our motto is, “there is no excuse for poor quality.” At Ventura Collision Center , feel safe knowing that here, you are family! 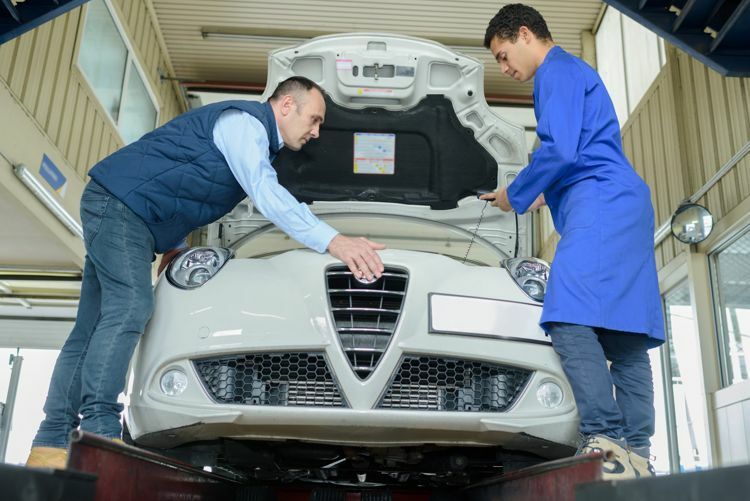 Our technicians have Collision Industry Training (I-Car). This means that on an ongoing basis, our technicians continue to get the highest level of training in the auto collision repair industry. We are the preferred repair shop for Ford of Ventura.